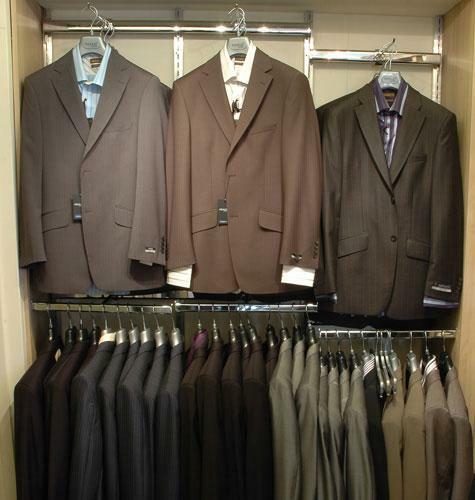 Choosing a suit, whether for work or a special occasion, is a lot more enjoyable when the range on offer is by Remus or Ted Baker Endurance. You will not find any stuffy Savile Row suits in our store. What you will find is a refreshing choice of modern contemporary cuts that fit and flatter. From January, we will be stocking Hugo Boss Black casual and formal wear. 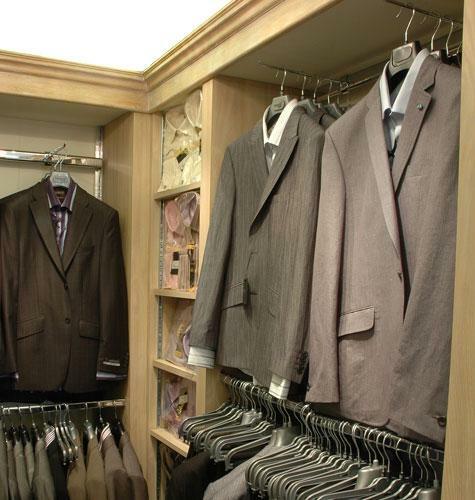 We offer a free alteration service to ensure that everything is tailored to your exact measurements. Our selection of formal shirts can just as easily be matched with a pair of jeans as a classic suit. Whether you want cool or colourful, there is always a shirt that fits the mood.